NBACL is shifting our 60th anniversary celebrations into high gear next month with a special Conference and Annual General Meeting. Slated for Friday and Saturday, October 27 and 28, we expect the events to attract self-advocates, families, educators, counsellors, social workers, support workers and government officials, as well as staff and members of the Association. 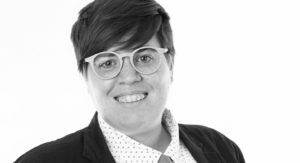 One highlight of the weekend will be a day long workshop with the acclaimed Shelley Moore, speaking on Inclusive Education: Who, What, Where, When, Why? Offered in partnership with UNB’s Faculty of Education, the workshop takes place at UNB’s Wu Centre on Friday, October 27. The next major event will take place Friday evening, when we honour our Champions of Inclusion during an awards celebration at the Fredericton Inn. 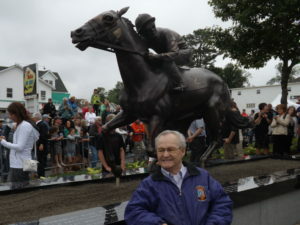 Ron Turcotte, world famous New Brunswick jockey and honorary chair of our 60th anniversary celebrations, will be honoured during the event, as well, and Shelley Moore will take the podium as guest speaker. Champions of Inclusion awards will be presented in five categories: Family, Recreation and Health, Employment, Volunteer and Youth. The evening’s festivities will be capped off with the presentation of NBACL’s distinguished Andy Scott Social Policy Award. Saturday’s agenda features the Association’s Annual General Meeting in the morning, followed by a “Lunch and Launch,” where NBACL’s Canada 150 History project featuring an e-book and an interactive website will be introduced. Another important announcement will also be made! For those who want “more of Moore,” Shelley will be on hand once more as a presenter during the 60th anniversary conference on Saturday afternoon, when she will address the “how” of inclusive education in a two-part session, entitled “Success for all students.” Other sessions during the conference will include: Accessing and Hiring Private Workers, Navigating the System, Transition Planning, Sexcess for Parents in the Early Years, Sexcess and Healthy Relationships, and Care for the Caregiver. 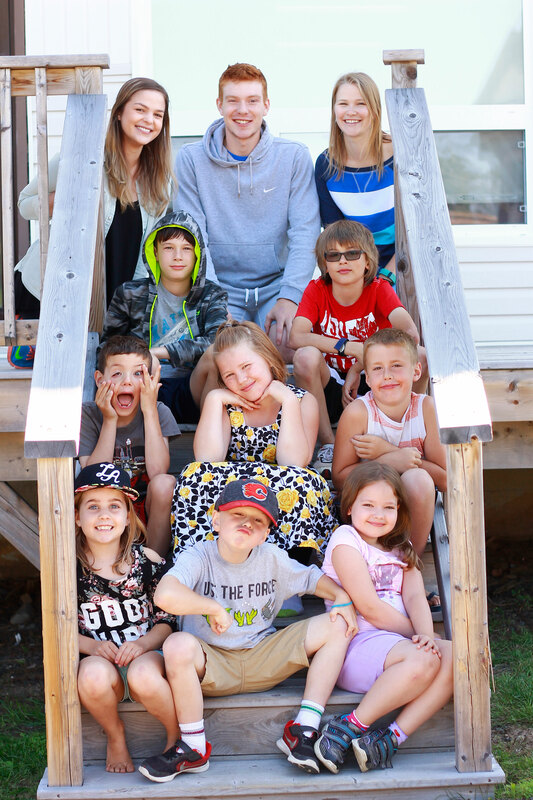 In an effort to make the conference accessible to families across the province, we have organized child care options at the Fredericton Inn for the Friday evening and at the Fredericton YMCA on Saturday from 7:30 am to 5:30 pm. Saturday will also feature a special SibShop, a full day, fun-filled workshop for children who have a sibling with an intellectual or developmental disability. The SibShop will take place at the Y, as well. A number of grants are available to support registration for the conference and/or childcare. Deadline to apply for a grant is October 16. To find out more contact Rebecca Pilson at rpilson@nbacl.nb.ca, 506-453-8635. Complete information on our 60th anniversary weekend celebration on October 27 and 28 is available by calling 1-866-622-2548 (1-866-NBACL4U). The deadline for conference registration is October 23, 2017.